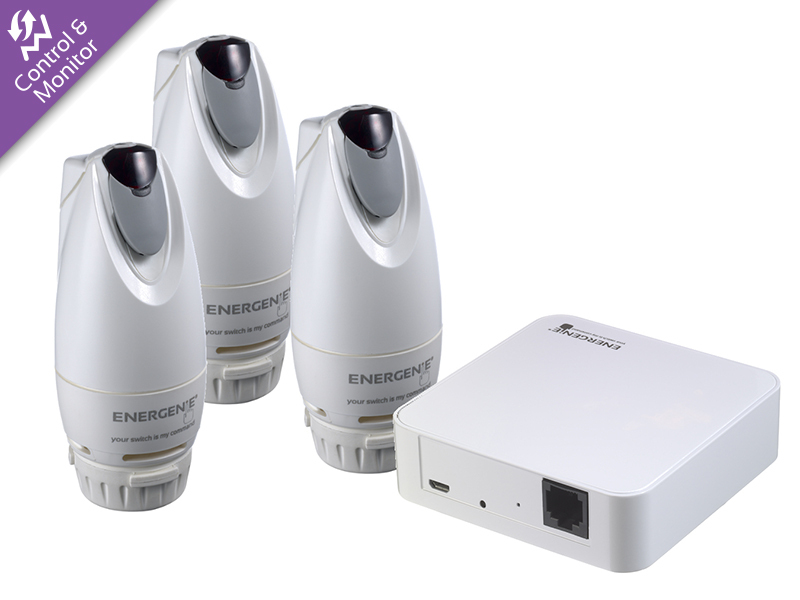 Welcome to Energenie, home to a fantastic selection of energy saving products for homes and offices that can make your energy saving wishes come true. If you are on the lookout for quality energy saving devices then you have come to the right place. 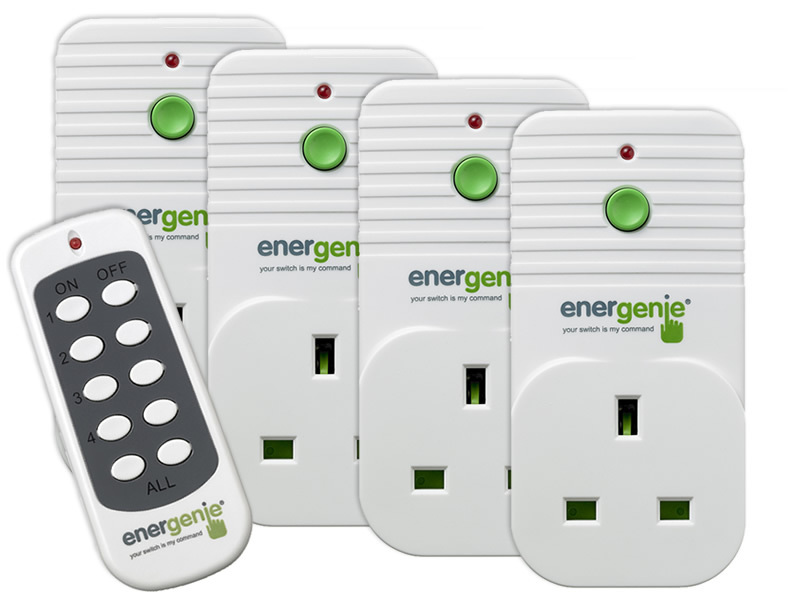 Here we provide a whole host of innovative products to make life easier for you, while helping you save money and do your bit for the environment. The benefits are significant and numerous when you shop at Energenie. Our handheld devices give us greater access and control, particularly within the home. Thanks to the development of intelligent thermostats such as the MiHome Smart Thermostat, you never need to come home to a cold house again. Simply download the app to your smart phone or tablet and control your heating from almost anywhere. Smart plugs are one of the most impactful devices in any smart home. They make your life easier, save you time and money, and give you added peace of mind. MiHome’s new Wifi Smart Plug can be used without the need of a MiHome Gateway, making it even simpler and quicker to install. What’s more, The MiHome Wifi Smart Plug works with any Wifi router and is conveniently-sized so you can use more than one plug in a double socket which can be a problem with other wifi smart plugs. 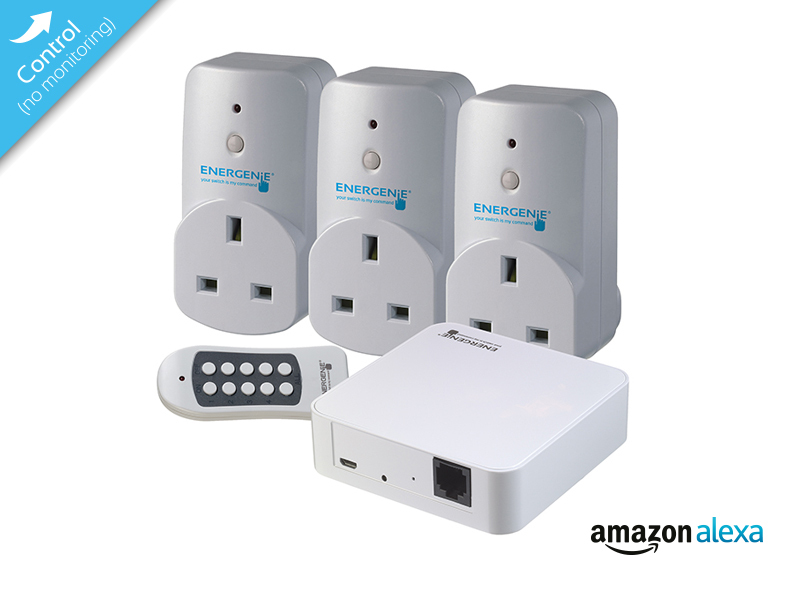 Energenie’s MiHome, (http://www.energenie4u.co.uk) has partnered with Denmans (https://www.denmans.co.uk), one of the UK’s leading wholesalers of electrical products, to offer their MiHome smart home products to an even wider community of smart home users. Decisions about your interior design and general refurbishment can affect household bills for many years, especially choices linked to using energy efficient flooring in your home. As winter begins to set in for the long haul, it’s important that your home is ready for the harsher elements of the season - particularly the cold. From the irresistible temptation of the snooze button amongst the cosiness of a thick duvet in a morning to the welcoming embrace of a roaring evening fire, having a warm winter-ready home is one of winter’s finest luxuries. Today, we'll show you how to achieve it in just three smart and simple steps, helping you to create a welcome relief from the outside. Its that time of year when life gets just that bit busier, whether it’s end of year deadlines at work, Christmas parties and meet-ups socially or hitting the shops or your phone to get your Christmas shopping done. It’s easy in the midst of this whirlwind of to-do lists and festive activities to forget about everyday routines in the home and how life can be made just that bit easier. If you wish you could save energy, and subsequently money while helping the environment, Energenie can help grant this wish. Our online shopping process is simple, fast and secure, so start energy saving now.